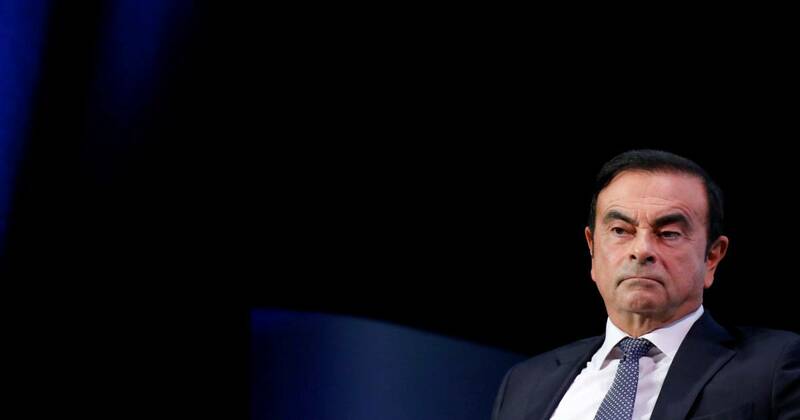 What’s clear is that there was seriously bad blood between Ghosn and Nissan CEO Hirota Saikawa. That became clear when, at a news conference in Nissan’s Yokohama headquarters last Monday, hours after Ghosn’s arrest, Saikawa declared “I feel strong anger and disappointment” over the results of an internal corporate investigation that was kicked off by what Nissan described as a “whistleblower” report. Saikawa has continued to speak harshly, though that might not be surprising in a country that puts high value on “face,” which is believed to reflect the honor of an individual or company. And, in the wake of a number of recent scandals in the country’s business community, it has become even more critical, according to some observers.